PlayPower Canada serves urban planners by providing city playground equipment, fitness equipment, shade solutions and site furnishings. Urban planners love to work with PlayPower Canada because we offer the variety and quality of items they need to beautify communities in one handy resource. Larger cities such as Vancouver, Toronto, Montreal and others as well as smaller cities such as Hamilton, Halifax, St. John’s and other communities rely on urban site furnishings and architectural details to help create pleasant spaces for community members. Playground equipment. Playgrounds for cities give children a place to play and encourage them with playground equipment which promotes social skills, childhood development, imagination and fun. From Miracle Recreation to Little Tikes Commercial, PlayPower Canada offers some of the top brands in playground equipment. Shade structures. Shade protects community members from overheating and sunburns and can also protect your architectural site furnishings from sun damage. Shade provides a cooler and more pleasant space, encouraging community members to linger. Fitness equipment. Fitness facilities encourage communities to get active and stay fit, allowing individuals to more easily reap the benefits of an active lifestyle. Site furnishings. Details like tables and benches provide a place for residents to linger, relax and read or enjoy a snack, allowing them to enjoy a city more. Amenities such as recycling or litter receptacles help keep your city clean while providing a convenience for residents. PlayPower Canada can help with customization of your urban space, making your community vision come to life in playgrounds for cities. If you’re planning in an urban area and have limited room, our range of equipment and customizability options mean you get the outdoor public furniture and park equipment to make the best use out of every foot of space. PlayPower Canada is also committed to quality, durable equipment. With us, you get equipment made from quality materials and designed to safety standards. By offering well-made and well-designed pieces, we ensure your investment lasts for years. Since we specialize in Canadian spaces, we also make sure every piece of equipment we sell is designed and tested to withstand Canadian weather. PlayPower Canada equipment promotes community engagement, play, fitness and family time. We help you as you support your city in living up to its best. 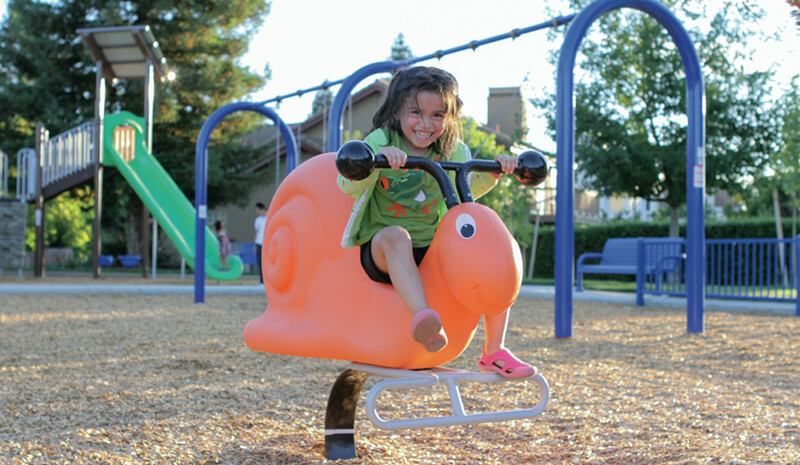 With a variety of options and quality materials, our urban equipment and play equipment is designed to be both practical and aesthetically-appealing. If you want to learn more about our customization options or about how we can help you create the urban landscape to celebrate your community, contact PlayPower Canada today or request a quote on equipment below.